(Il Club è situato a pochi passi dallo “Stadio da Luz” del S. L. Benfica). e di aver agito da intermediario per suggellare questa prestigiosa collaborazione. In accordo con il Sig. 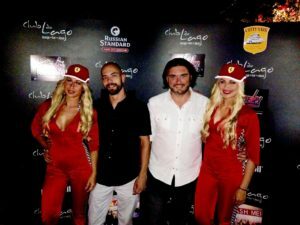 Jose Costa, Presidente del Ferrari Club Lisboa, presto avverrà uno scambio a distanza di magliette e gadgets (seguiranno Foto) in segno di stima reciproca e di auguri per le nostre rispettive “strade” e con l’intesa di ospitalità reciproca dei Membri dei rispettivi Clubs in caso di Eventi all’Estero. 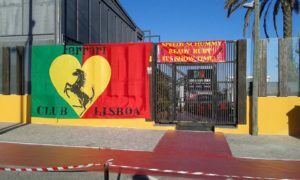 Today 2017 Feb. 8th the Juventus Club Caserta “Gigi Buffon” made a friendship with the Ferrari Club Lisboa (Portugal, EU), a few blocks from Estadio da Luz, the official stadium of S.L.Benfica. After few months from the friendship with Fratelli Bianconeri di Malta, our club is landed also in Portugal. The President and the Direction of the Juventus Club Caserta “Gigi Buffon” are grateful to their friend Marco Pellecchia (in the picture) to having consolidated this friendship with the Ferrari Club Lisboa and to having acted as intermediary to seal this prestigious partnership. 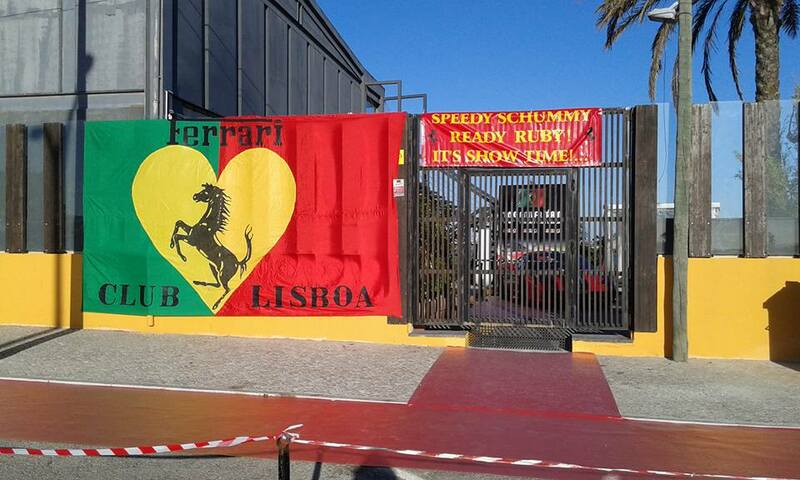 In Agreement with Mr. José Costa, the Ferrari Club Lisboa’s President, soon there will be a distance exchange of t-shirts and goodies as a sign of mutual respect and best wishes for our respective “streets” and with the agreement of reciprocal hospitality in case of abroad events of the respective Club’s members.